Separate​ from the DCEU, this standalone film will explore the origins of this iteration of the Joker as well as the depths of his inevitable madness. ... See More Madness, as you know, is like gravity. All it takes is a little push. 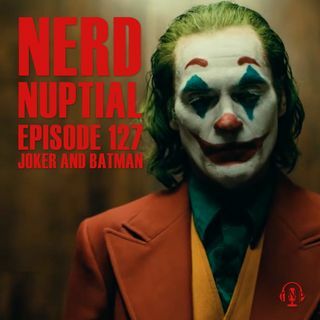 We discuss the trailer, Joker, and the Batman mythos as a whole.